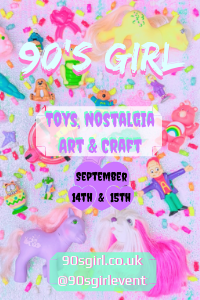 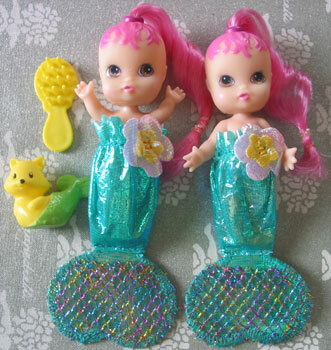 Images on this page thank to eBay sellers darkanjel77 , 3_midwest_pickers , tenel_ka_rainbowgem and Hasbro Game and Toy Instructions! 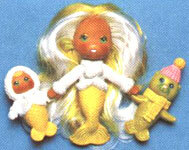 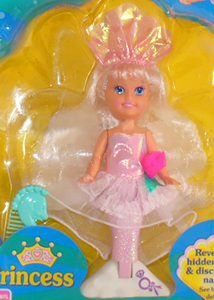 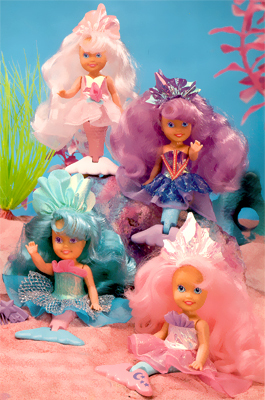 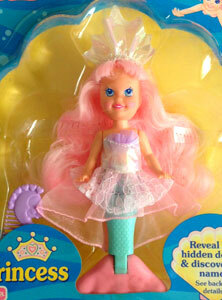 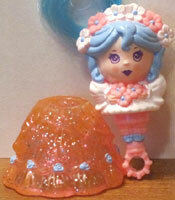 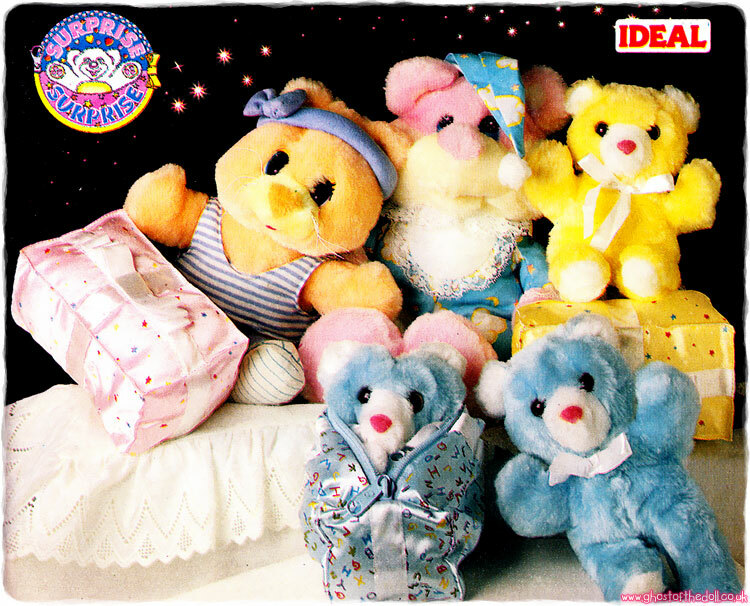 There were four Princess dolls produced. 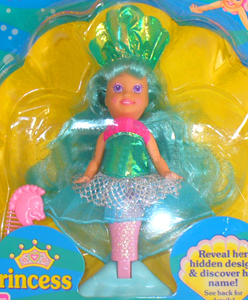 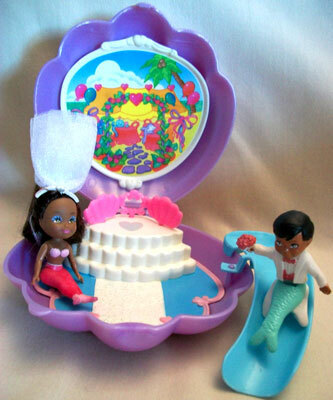 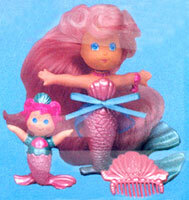 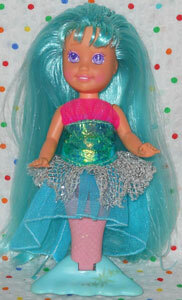 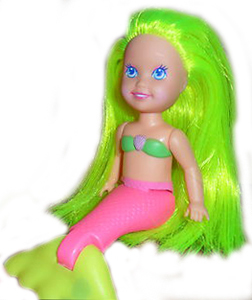 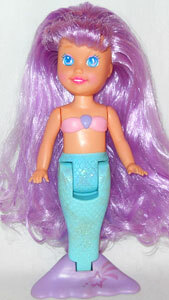 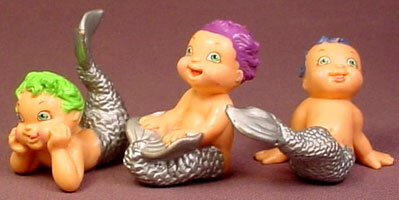 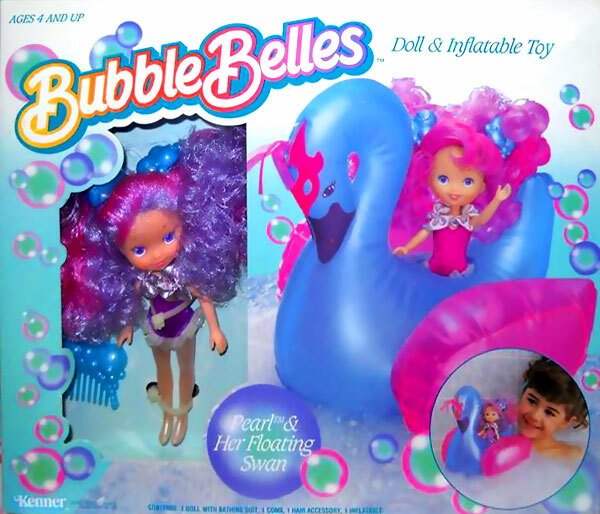 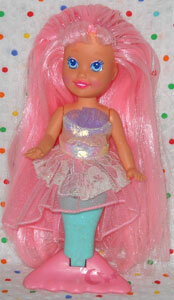 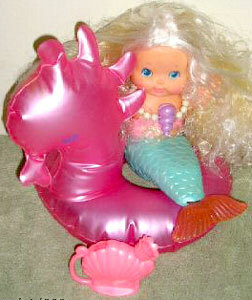 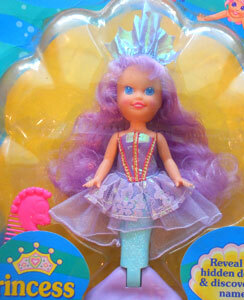 They had extra long hair, glittery bodies and each came with a shimmering dress, marching hair band and seahorse comb.